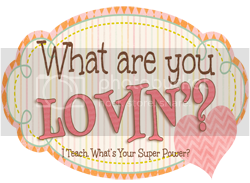 What I'm Lovin' Linky Party | I Teach. What's Your Superpower? I shared pictures of my classroom right after school started. I'd like to take you on a more personal tour of the things I can't live without. Or just make me really happy. This is actually a dish rack from the Container Store that's supposed to hang from a shelf in you kitchen cabinets. They're on sale right now, too. Look how perfectly they fit!! One side is my "get to" side. The other is full of things that we have used and need to be put away. I love Trader Joe's salads big time. They're fresh, health, and tasty. Let me also state that I am NOT a salad person. I'm not one of those, "I'm craving a salad" kind of girls. But I really like these. They manage to be low calorie, too. Most salads that taste good end up having more calories than a Big Mac. I love the Mexicali Chicken, Lemon Chicken Salad, and Lemon Chicken Argula. I love you salads. I love this. Most of the problems caused in a classroom are caused by words. We talk about this from Day 1. All I have to do is say, "Did you think before you speak?" And a little head hangs down. There's no justifying that can go along with this motto. You can go straight to Technology Rocks. Seriously. and download this baby. I love Buc-ee's. If you've never traveled the Texas Interstate system, you have missed out. Their claim to fame is to have the cleanest restrooms in all of Texas. They are serious about it, too. Buc-ee's restrooms are an EXPERIENCE. Plus, they have good food. 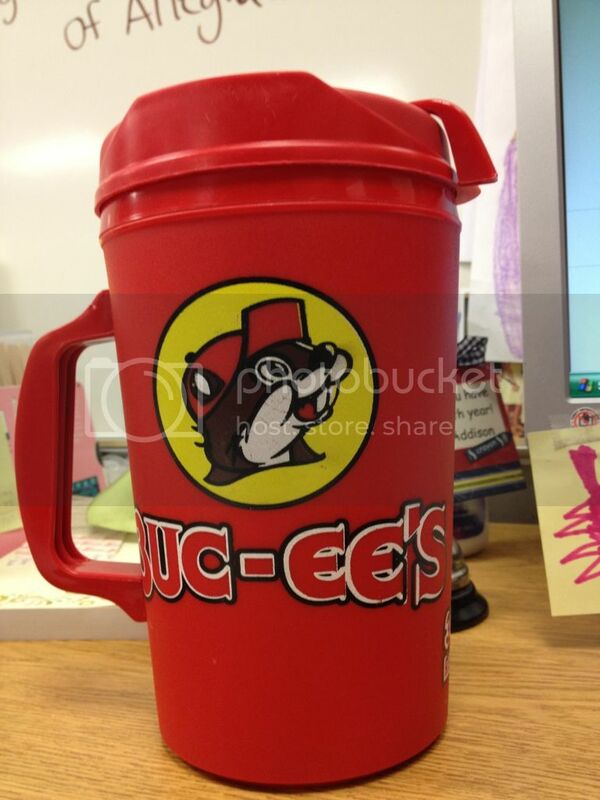 Anyway, I love Buc-ee's, the kids love my Buc-ee's cup, and having a giant water cup keeps me hydrated during they day. Who doesn't love writing lesson plans? Okay, not really. BUT, I love my beautiful lesson plan pages that I made. They're pretty. I smile and sigh. And before you know it, I'm getting some lesson plans done. After I started this post, I thought I'd love to see some of the silly little things that are making your life better. So (chewing on fingernails), I decided to start my first linky party. I want to read about what you're lovin'. Not your Smart Board or your classroom library (those are duhs), but all the little things that make your day a little easier or happier. Maybe the rest of us could find some inspiration for a little extra happy in our day from your post! And link up! Never linked up before? Watch the tutorial on my Blog Baby Blog page. I can't wait to link up! :-) I love Trader Joe's too!!!! I am lucky because my hubby works there and brings me home whatever I want! Have a wonderful weekend!!! Yea! Trader Joe's whenever you want-Jealous!!! What a great idea! 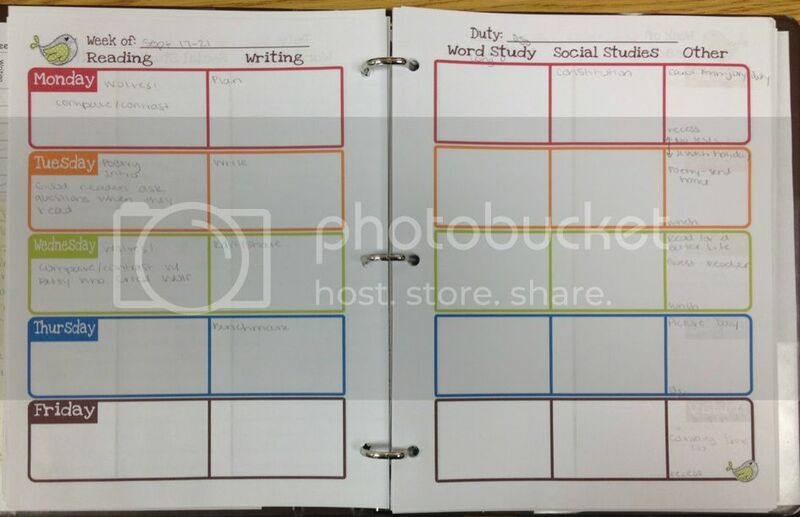 I definitely have some things that make my life easier in my class that I would love to share. I'm going to wait until Monday when I can snap some better pictures. Thanks for doing this Megan! Can't wait to see what you're lovin'! 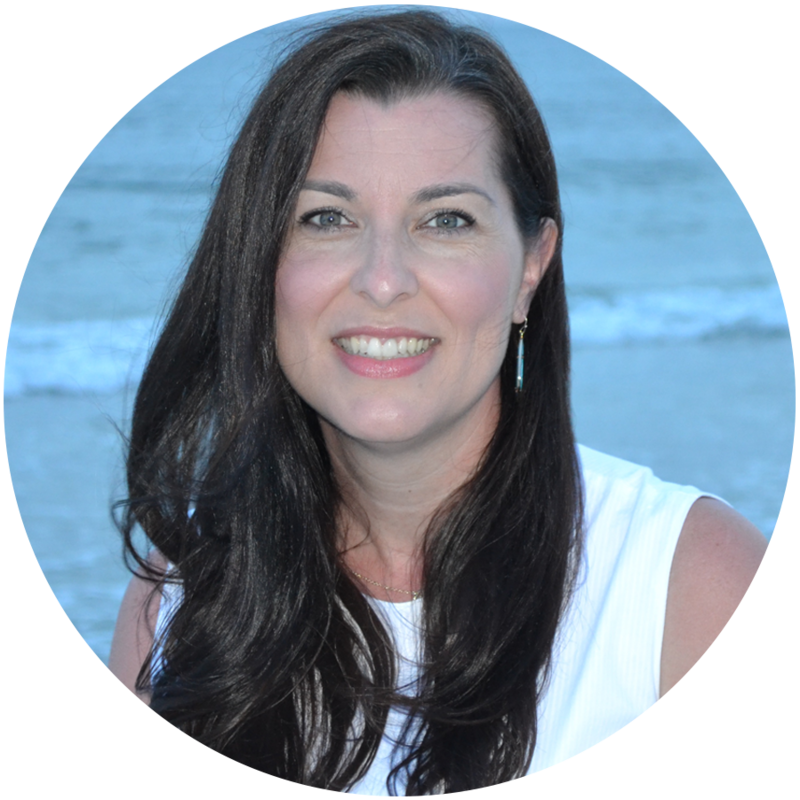 This is such a great idea Megan, I am going to link up:) I LOVE your blog!! I can't wait to read your post!! Love this idea! I've linked up and can't wait to see what everyone else is loving! I like your idea for the shelf racks! Thanks for starting this party! 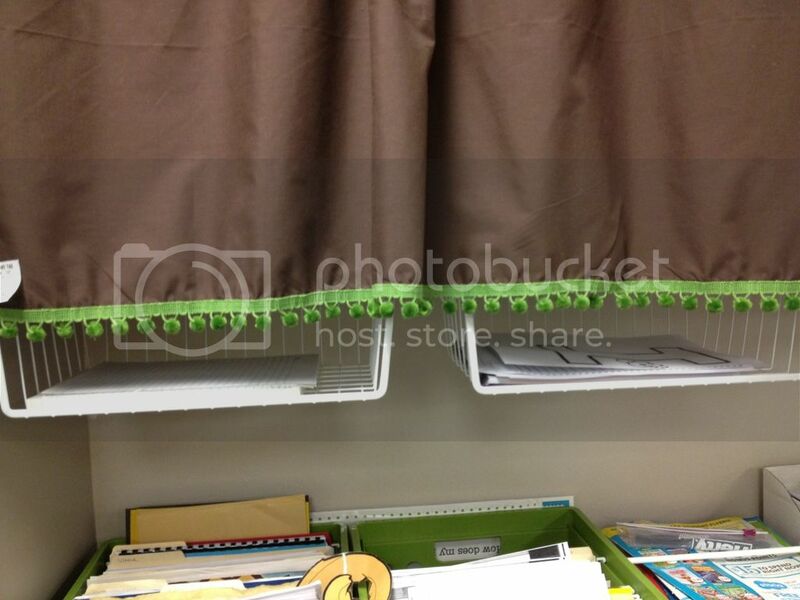 Awesome blog; your classroom is gorgeous! 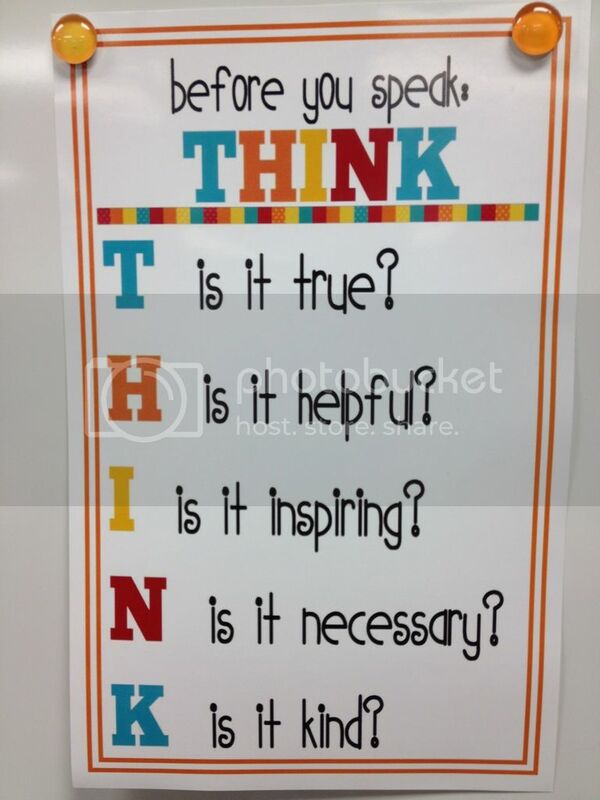 I've already Pinned a few of your posters and downloaded the THINK for my room. Also, I already had a post written about this topic :) Thanks for the tutorial on how to join a linky party! I'd heard of them but I didn't understand how it worked. I think I've got it now.